I'm a big fan of quick and easy makeup. It will usually take 10-15 minutes to do my makeup if I'm not doing full glam. Honestly, there's nothing I like more than easy to use products. When I'm wearing makeup, my go-to is a liquid foundation. I like that I can get full coverage with minimal and easy blending. The problem with things that are easy, is that sometimes you get stuck in your comfort zone. When I heard about powder foundations (which I didn't even know existed!) I was a bit skeptical about how it would offer the same coverage as my much loved liquid foundation. Could a powder offer the same flawless look as liquid foundation? I got the chance to find out with a lovely gift from the Urban Minerals team :) A huge thanks to Sarah for helping me on my makeup journey! As you know by now, I love products that are not only good for you but good for the environment. 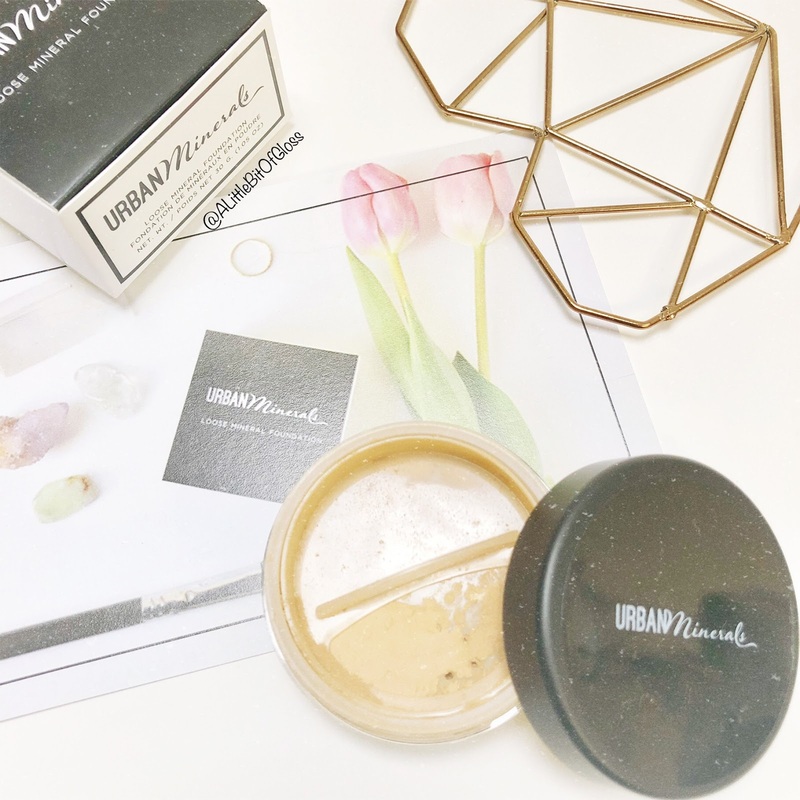 I was happy to learn that all ingredients in the Urban Minerals loose mineral foundations are locally sourced. I love that the product I got to use is handmade by head makeup artist and CEO Sarah Devika. I can really feel the love Sarah!! There are 8 hand selected herbs that offer healing and soothing properties and I love that the products are Reiki infused. If you haven't heard about Reiki, it's the Japanese healing practice of channeling Universal Life Force energy into a person or object to help align them with a higher vibrational pattern. The names of the loose mineral foundations are closely related to living a zen lifestyle and I tried the shade "Lady Golden." LEARN FROM MY MISTAKES EVERYONE!!! Using mineral foundation is really easy to use, and I can't believe I haven't known about it until now! 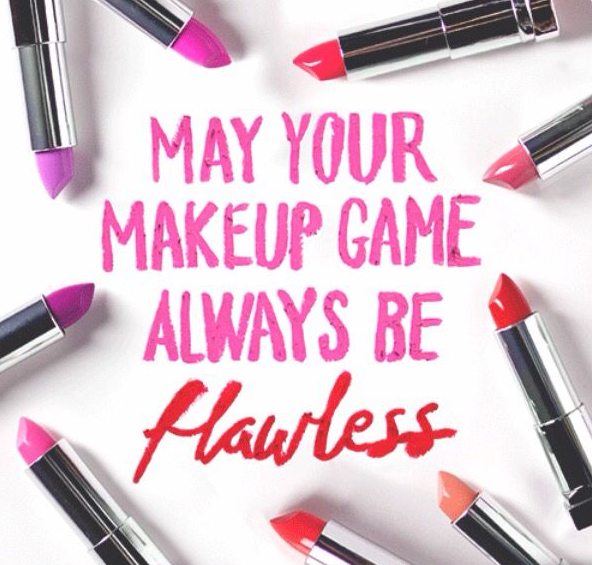 It's all about learning how to work the product into circular motions on your face. I also found that using a Kabuki brush gave me a much softer finish than using a foundation brush. It was easy to build up to the coverage I wanted and buff the powder in places I really needed it. Another mistake I made was starting on the inside of my face and buffing towards the outside. This left me with patches and streaks. After tapping off the excess powder from your brush, start from the outside and work your way in. After switching up the direction, my skin was left looking sheer, but made up...just how I like to wear my makeup on days when I'm not going out anywhere fancy but still want to look put together. I absolutely love this mineral powder and it really is perfect for everyday use. I still have a love affair with my liquid foundation, but it's nice to have something even easier to use when I want something a little more matte. Have you tried a mineral foundation before? Tell me if you made a mess your first time like I did!! 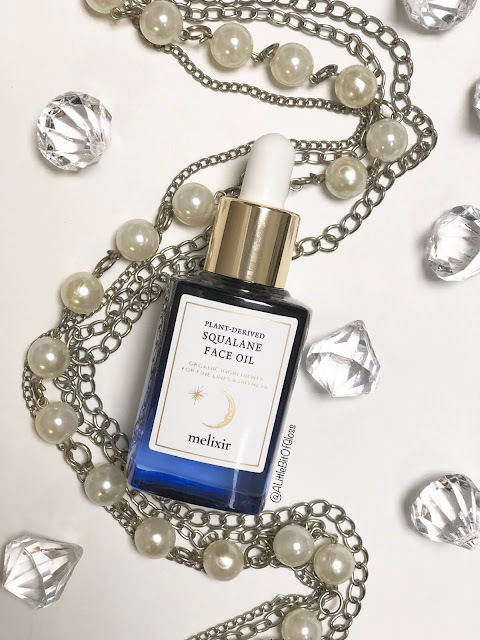 SKIN CARE GUIDE- Using "The Ordinary"